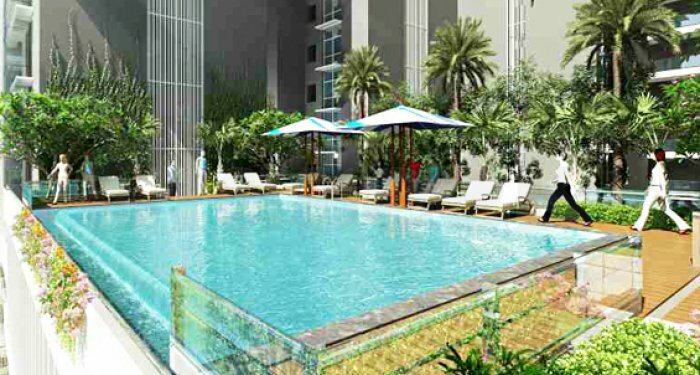 Explore the artistry of smart-living at Ozone Verdana – a residential marvel by Ozone Groups. This township is coming up at Devanahalli of North Bangalore and spreads over an area of 4 acres. With good balance of open space to construction area ratio, the campus gets a healthy amount of green-blankets to surround the tall residential structures. 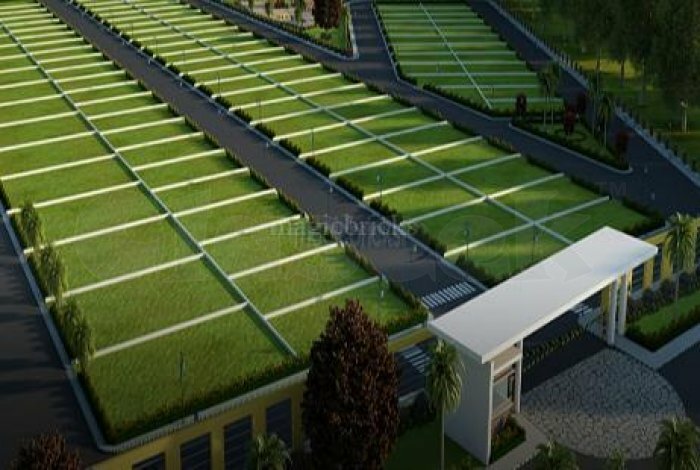 There are 1620 units of 30*40, 40*50 and 50*60 Dimension capacious Plots with gilt-edged amenities.